Arrow Science and Technology provides wide range of technical disciplines to support our customers short and long-term project/program needs. Our Systems Engineering and Project management expertise supports the implementation of our customers complex technical projects. 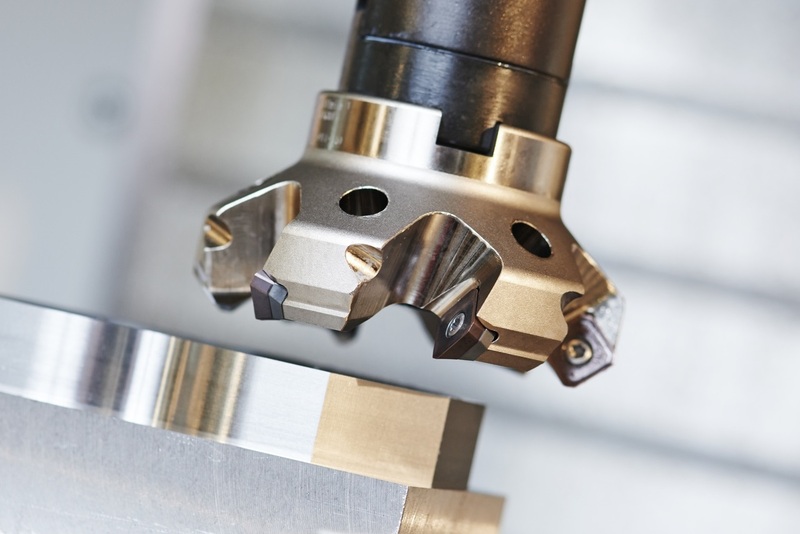 Arrow Science and Technology provides precision machining services using our 3 and 4-axis CNC milling machines and our CNC lathes. We offer turn key services to include material finishes (such as anodizing) or assembly to deliver precision parts ready for their intended use. Arrow Science and Technology can support your mechanical, electrical and software development needs. We provide a wide range of subject matter experts to support the design and analysis phase of technical programs. 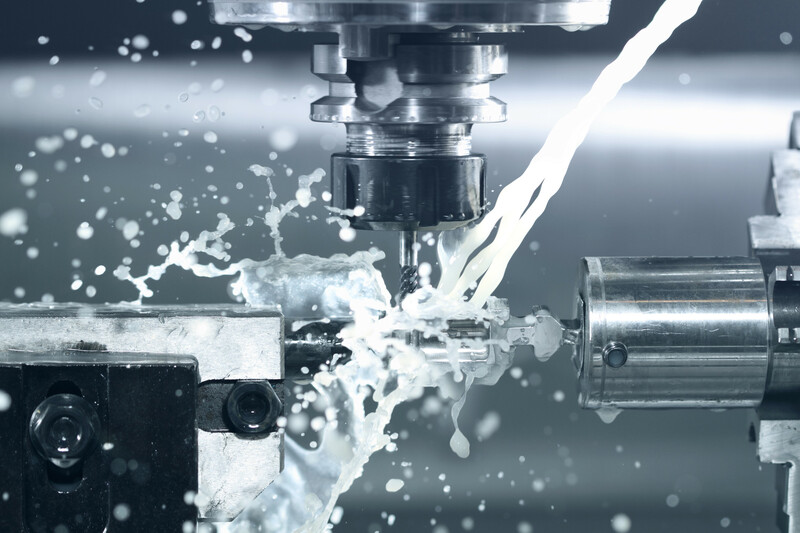 Working with our Precision Fabrication Division, we can provide Design for Manufacturing expertise to ensure your hardware systems are cost effectively designed. Need to validate an initial design concept? We can support your 3-D printing needs. 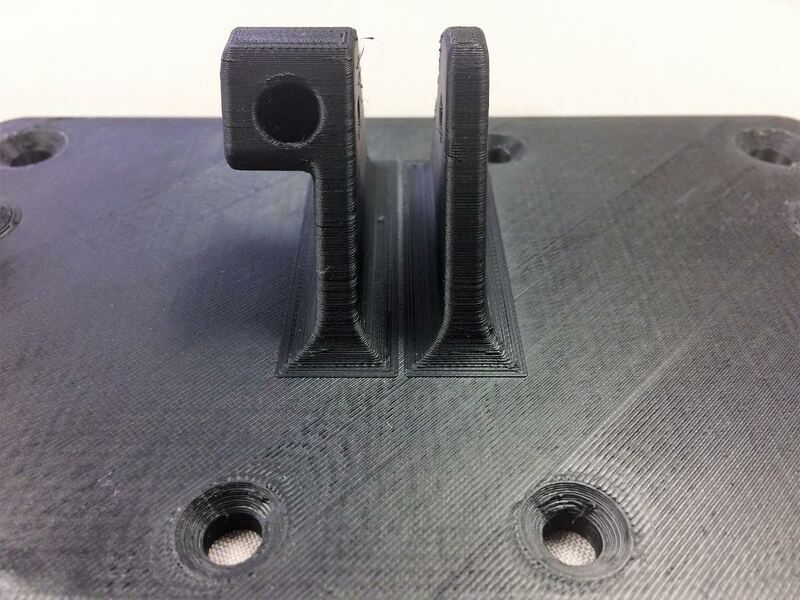 We can print parts in PLA, ABS-M30, ASA, and PC-ABS. Depending on the material, parts can be printed at layer thicknesses as thin as .005”. Unique to spaceflight, Arrow Science and Technology provides payload integration services ranging from manifest planning to cargo loading to flight operations. 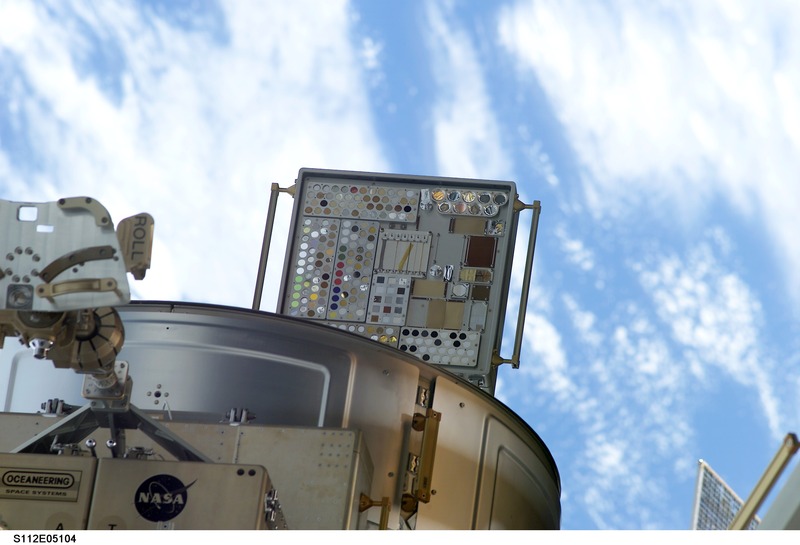 Our subject matter expertise applies to both NASA Human Spaceflight cargo operations as well as hosting payloads on commercial telecommunications satellites. Arrow Science and Technology is a Native American owned small business. 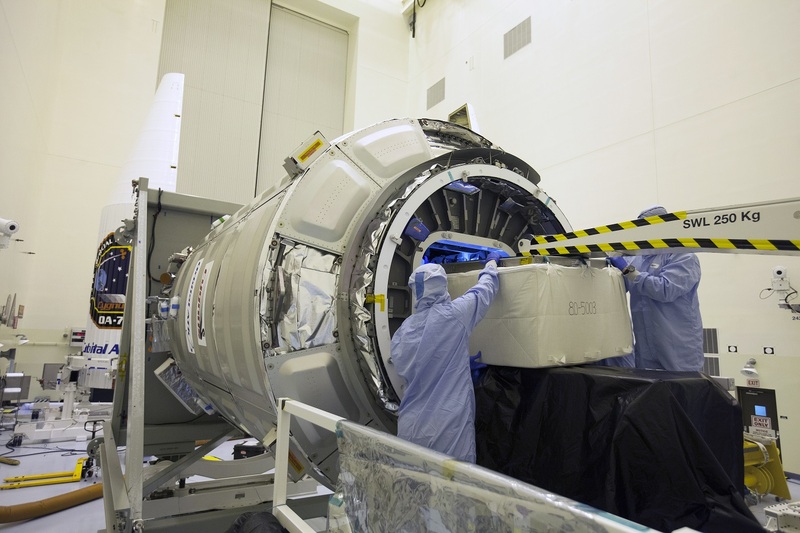 While rooted in NASA related spaceflight programs, we have and continue to provide technical support and hardware manufacturing services to the energy, oil and gas, biotechnology, marine, satellite telecommunications, and aviation industries. For Federal Prime contractors interested in utilizing Arrow Science and Technology as a subcontracted team member, we are current in the Federal Government’s System for Award Management (SAM) and we qualify as a Small Disadvantaged Business (SDB). See more information about our applicable North American Industry Classification System (NAICS) codes on our Federal Contracting page.